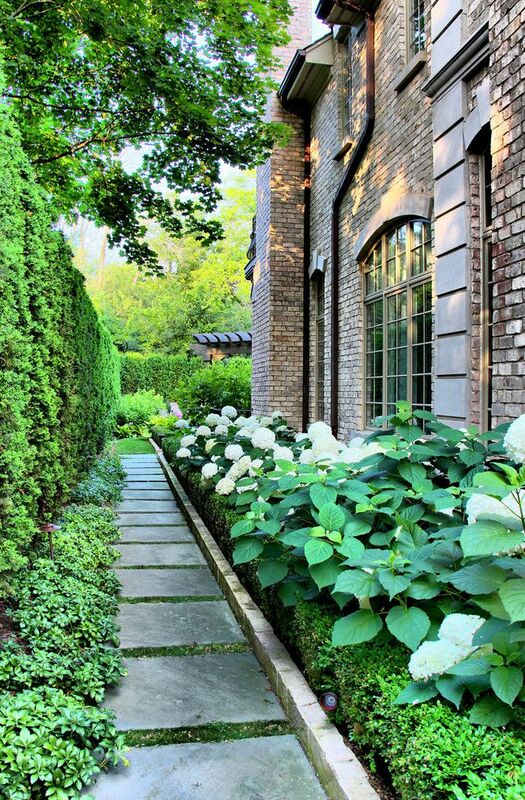 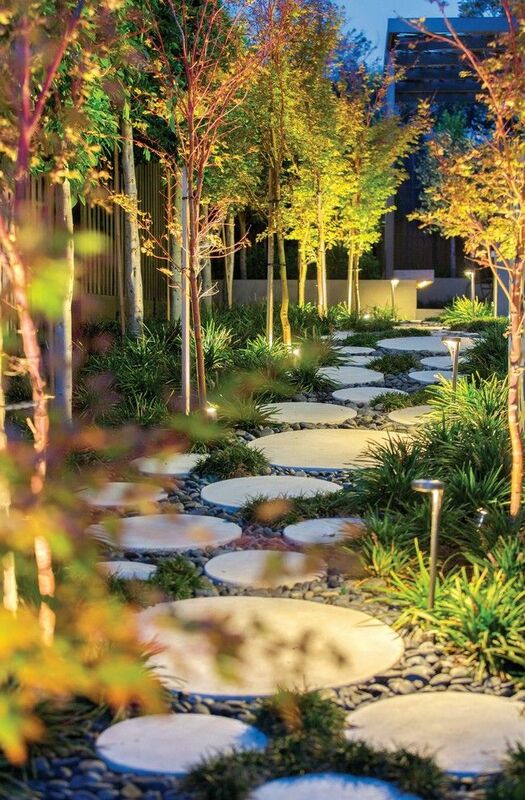 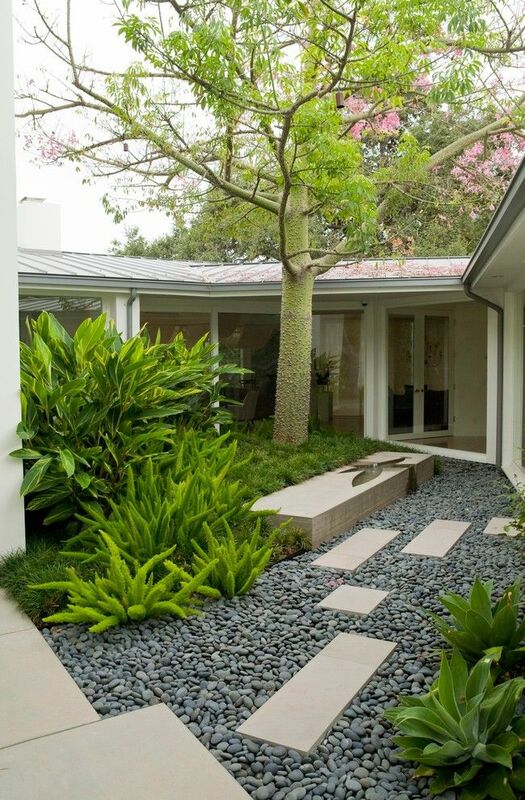 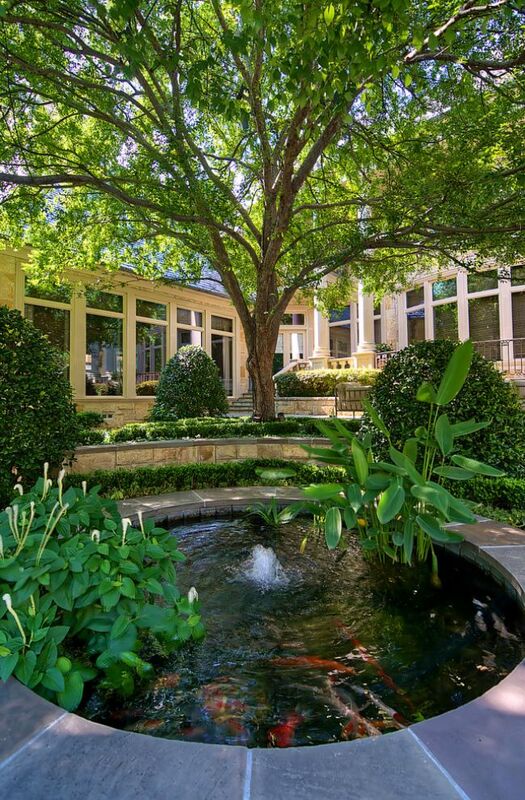 Whether it’s a manicured front lawn, stone-paved pathway or intricate landscape design, landscapes benefit from the same attention to detail that the interior of your home does. 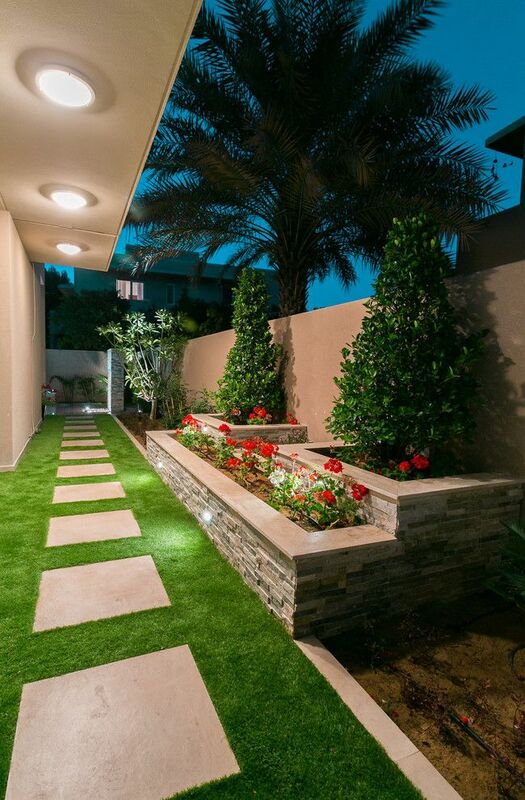 Well-executed landscaping ideas can upgrade your home’s entire aesthetic, and the right plants, flowers and shrubbery can greatly enhance your curb appeal by adding color, texture and even fragrance to your yard. 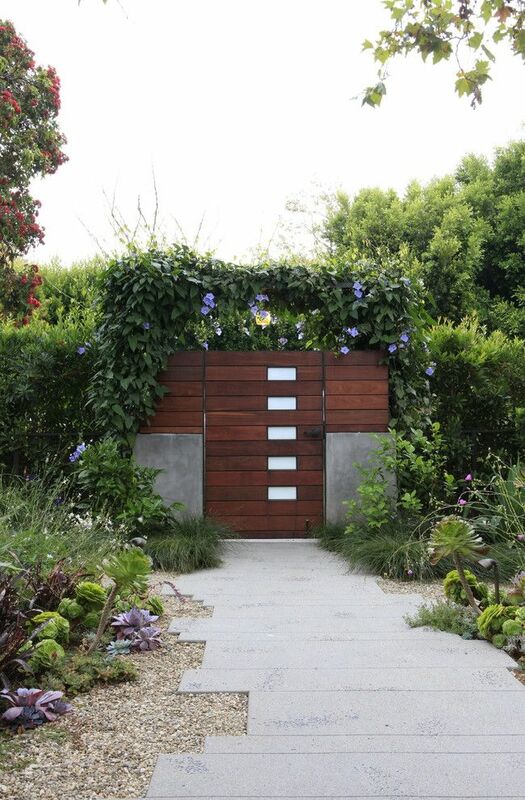 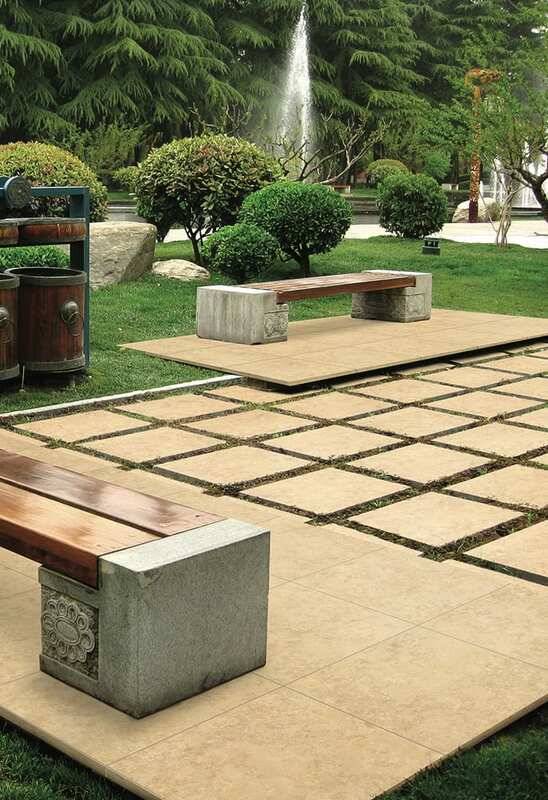 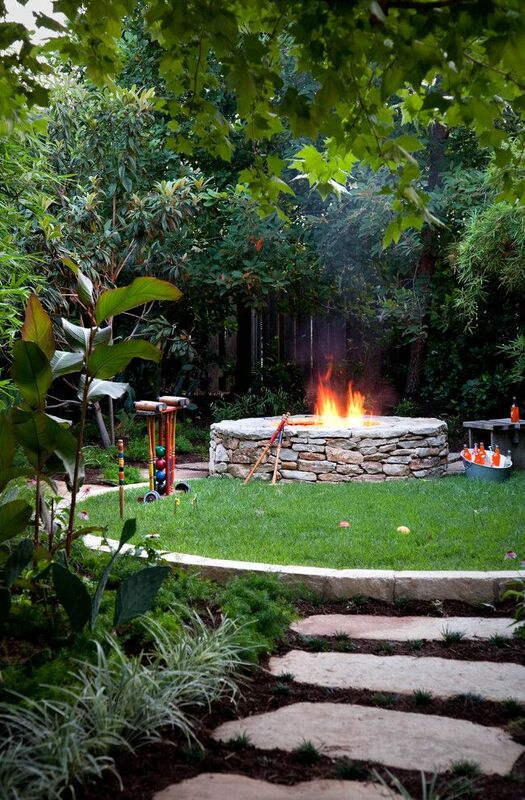 Get inspired by some of our select outdoor ideas. 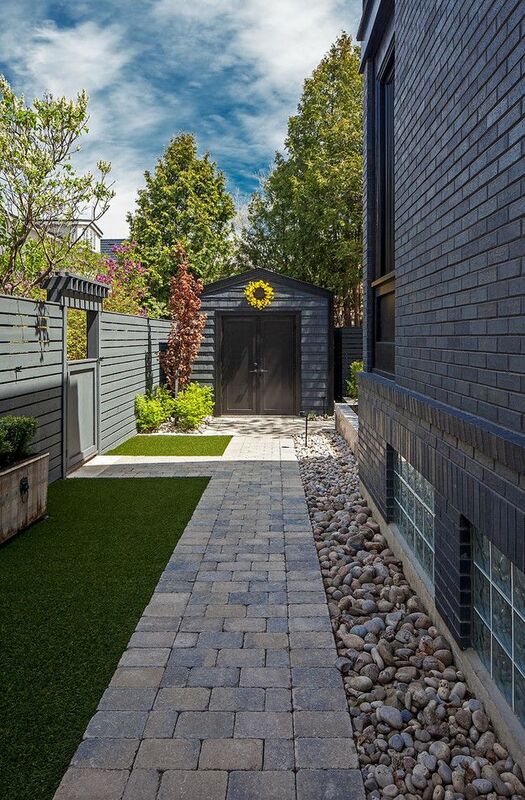 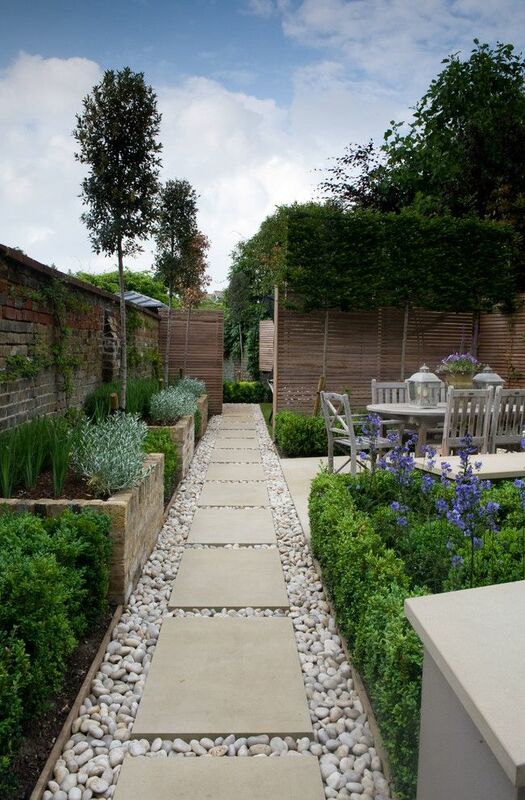 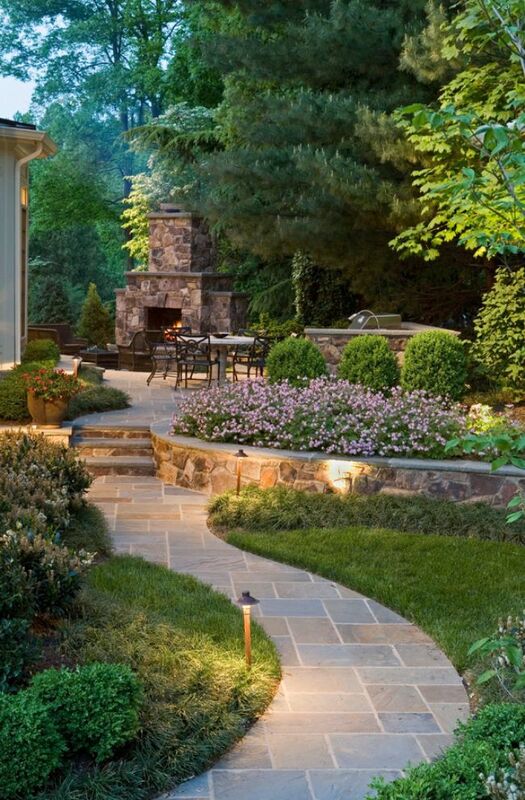 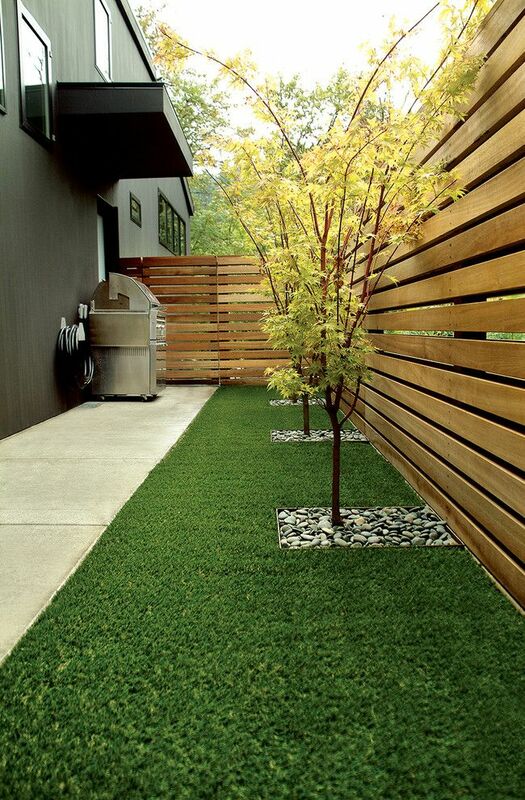 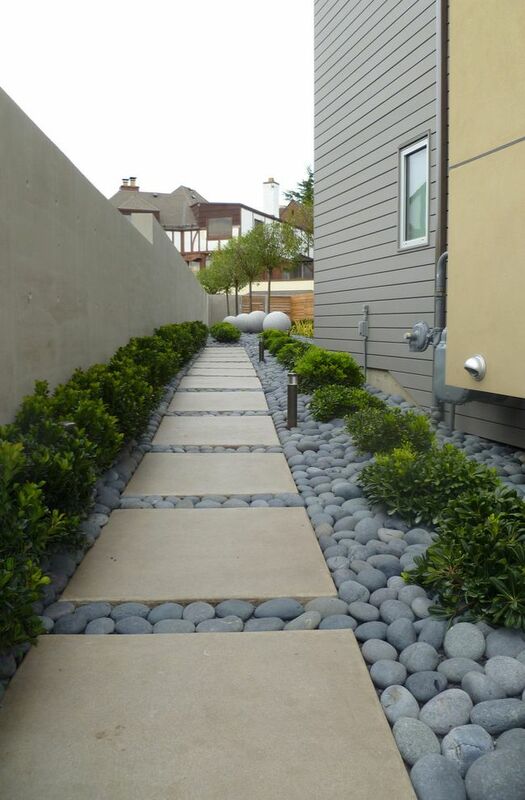 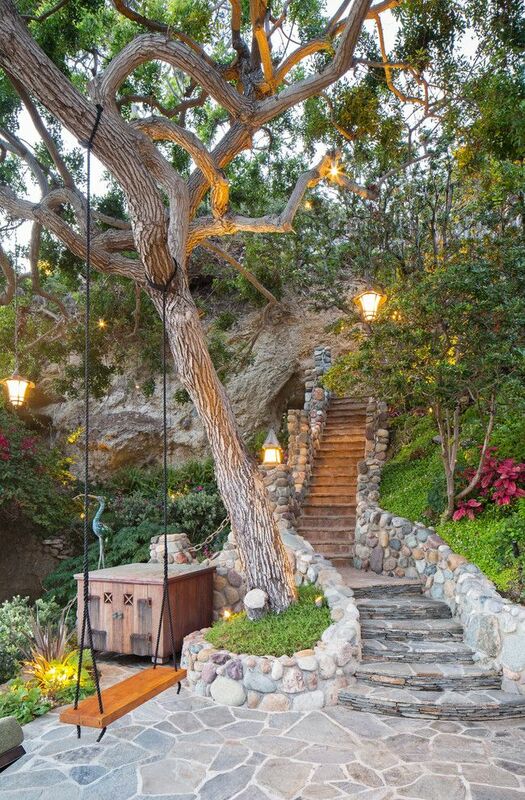 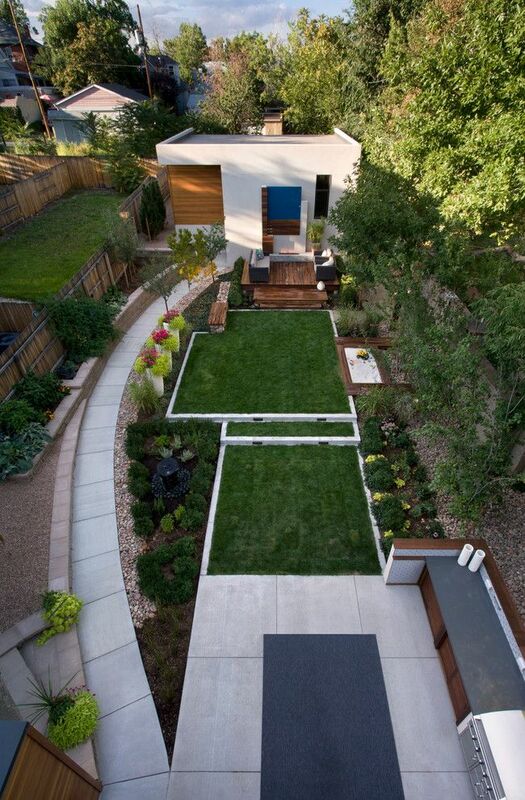 Photos courtesy of Houzz Inc.
We have all the materials you need to build an attractive patio or walkway, including patio blocks, pavers, and stone steps. 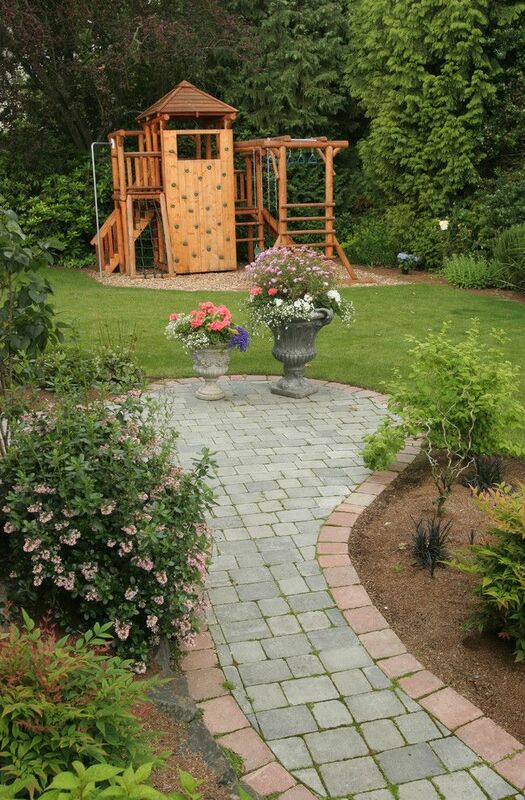 Ensure that your blocks or pavers stay in place with sand. 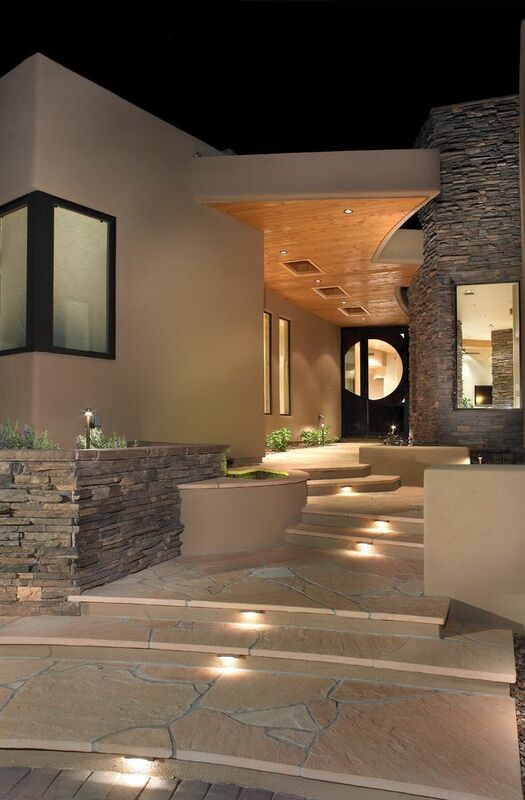 Accent your new project with pillar caps and landscape lighting. 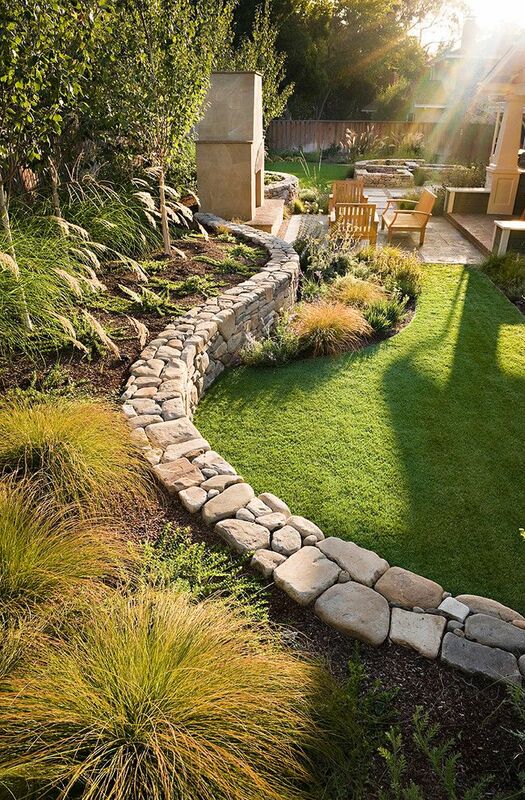 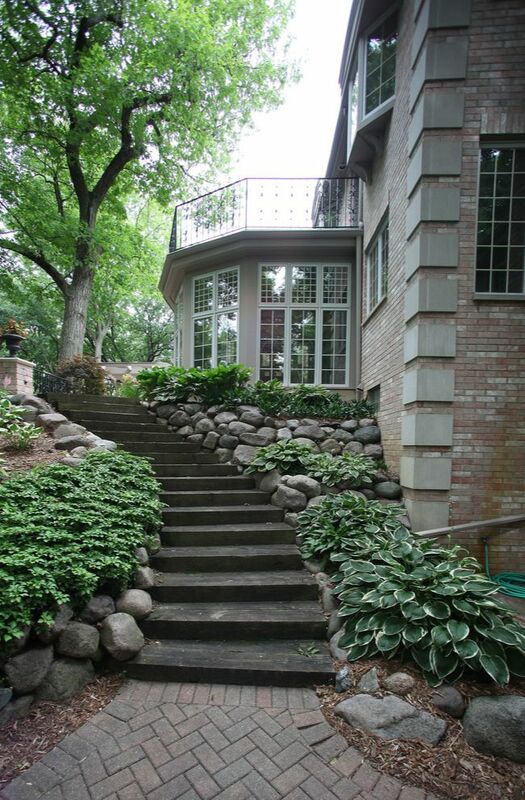 Incorporate a steep slope into your landscape project with our selection of retaining wall block. 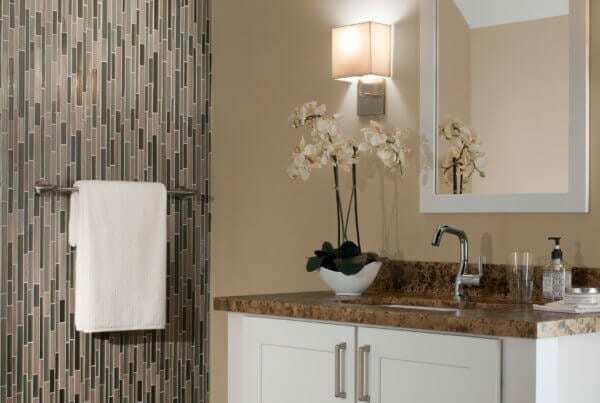 Porcelain tiles are very durable and long-lasting, creating beauty in your laundry room for years to come. 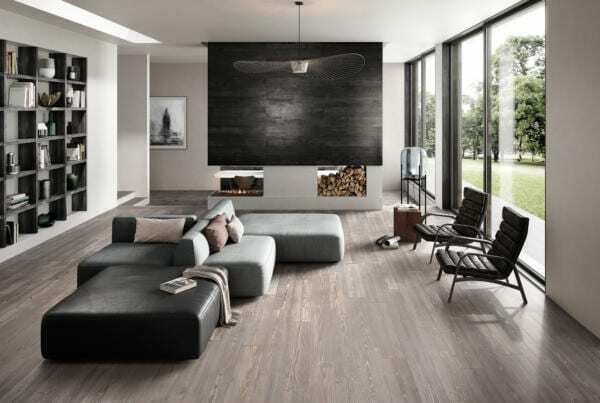 They’re also available in a large variety of colors, shapes, textures and sizes, easily mimicking other materials while retaining easy-to-care-for properties. 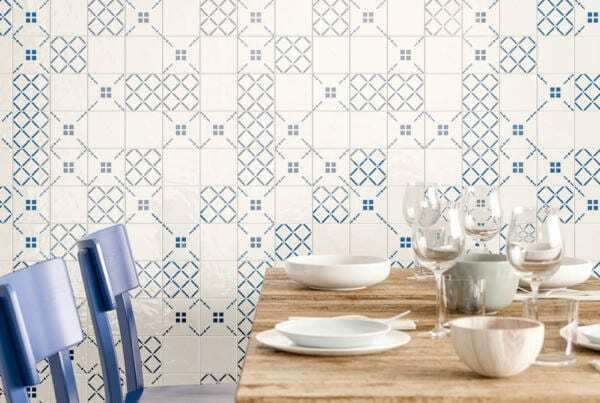 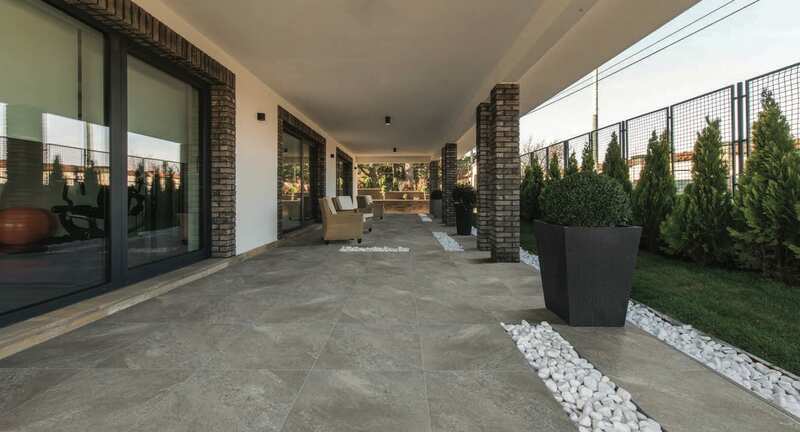 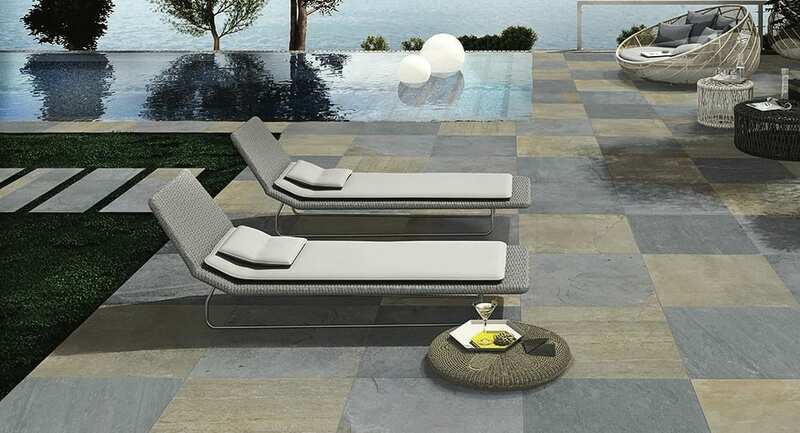 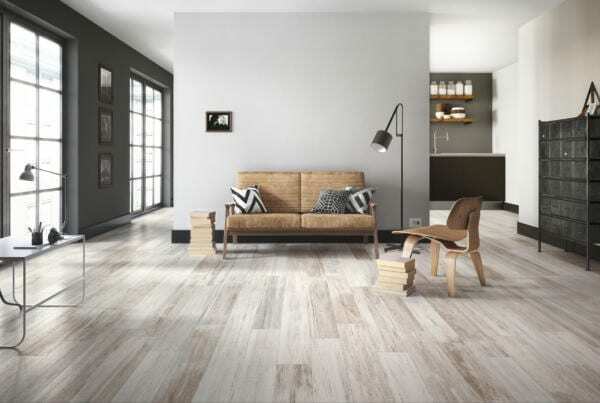 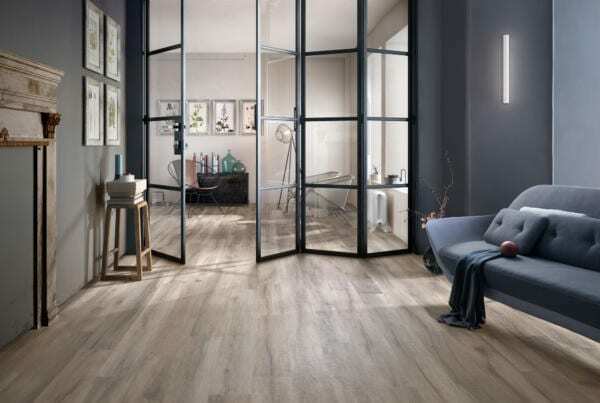 Porcelain tiles can be used as flooring as well as wall decoration. 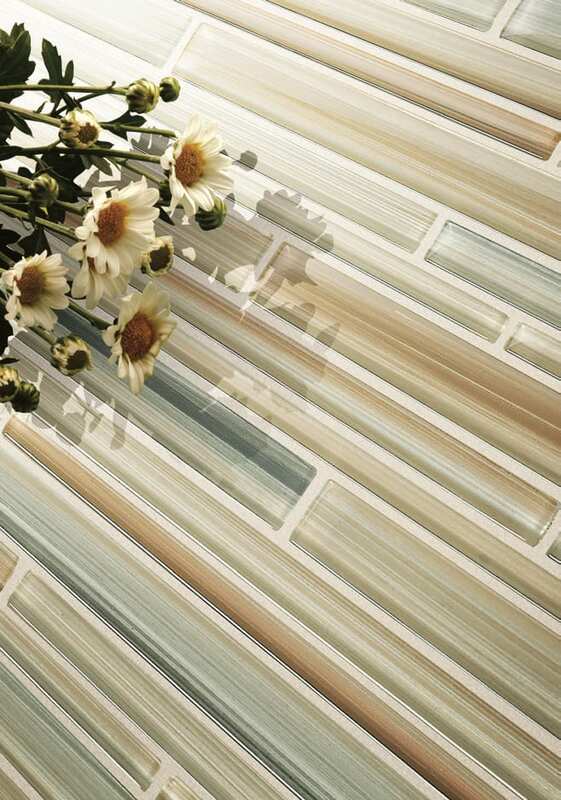 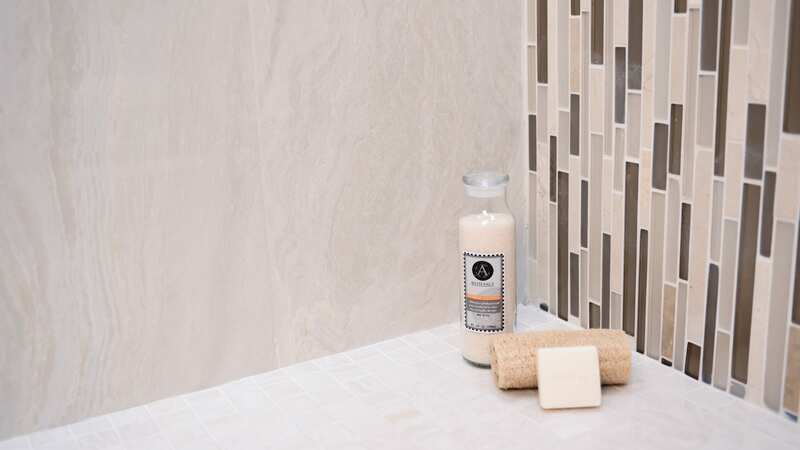 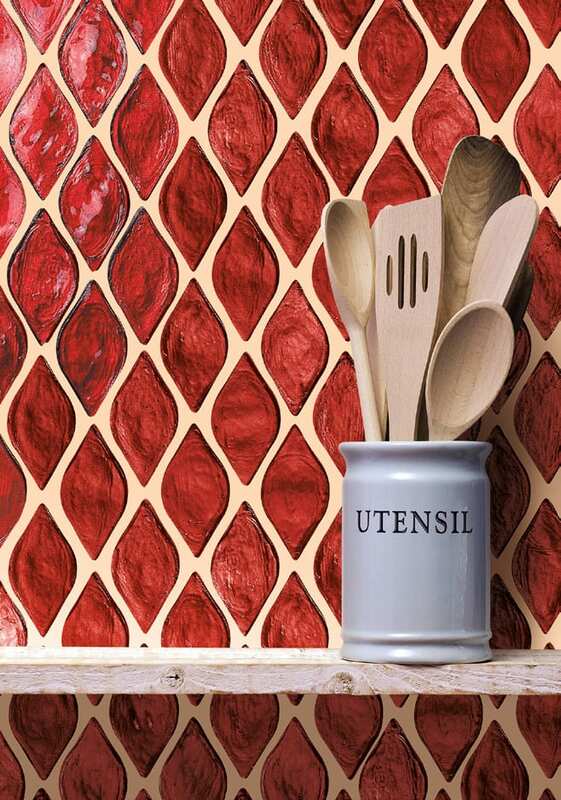 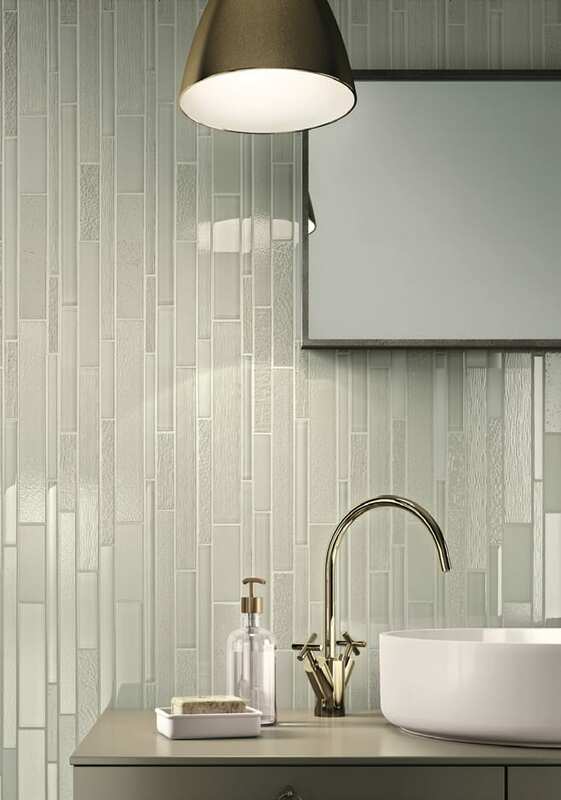 Glass tiles are an incredibly sustainable finishing material. 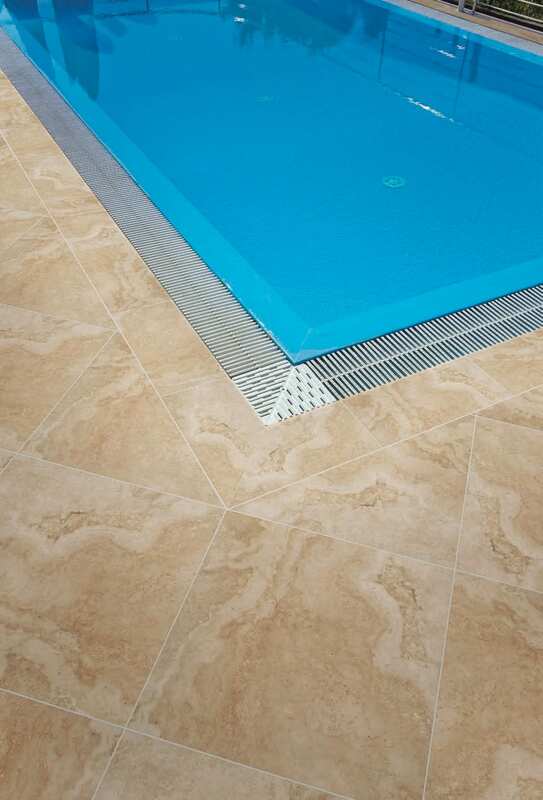 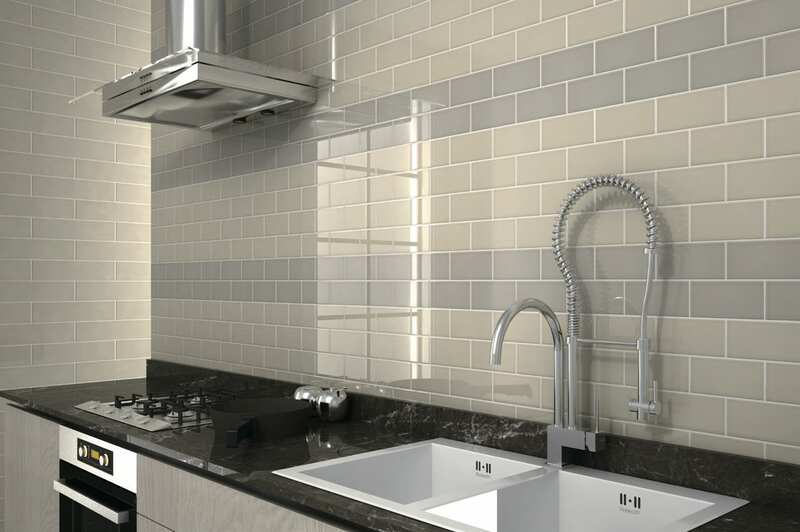 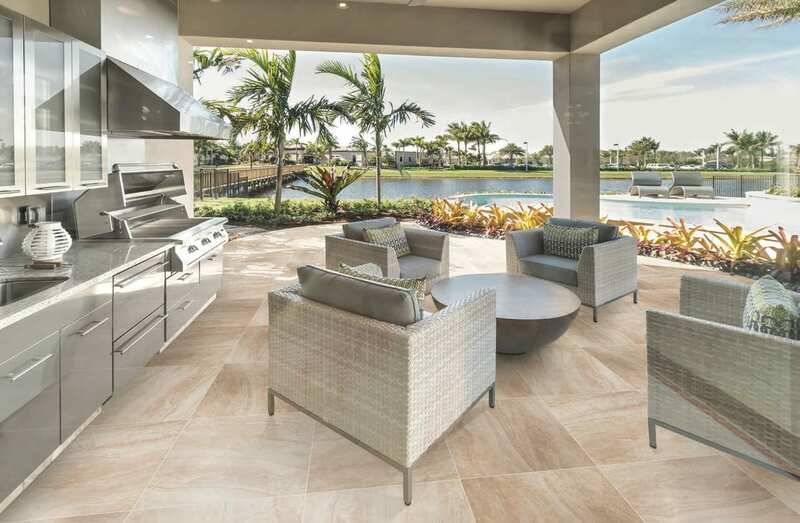 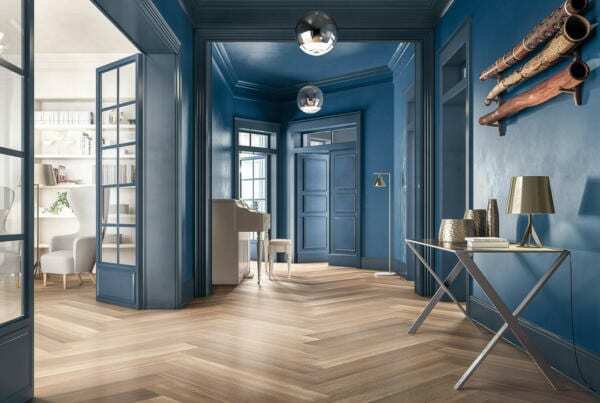 The special coloring technique, which implies the application of paint to the bottom side of the tile, as well as unique material protection and burning methods – all these features prevent tiles from fading and discoloration.